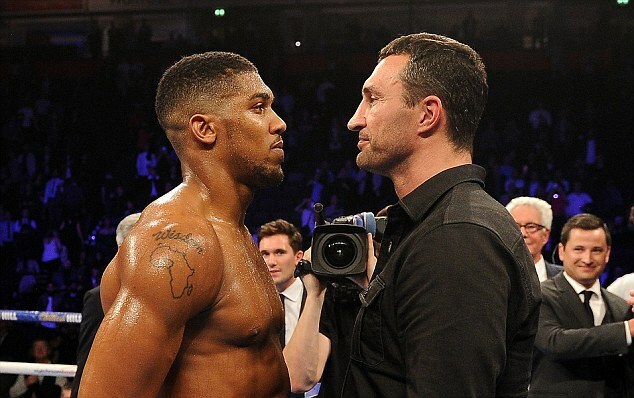 Joshua-Klitschko fight draws a record 80, 000 tickets! 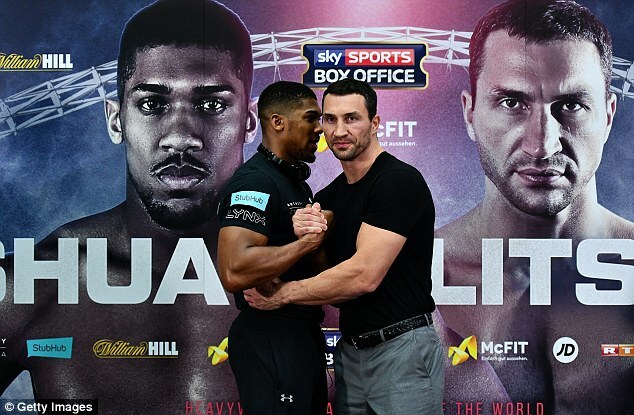 An astonishing 80,000 tickets have been sold for the eagerly anticipated showdown between Anthony Joshua and Wladimir Klitschko, with a capacity extension at Wembley set to make the clash British Boxing’s biggest ever. The two boxing giants will come face-to-face on April 29 to do battle for the IBF, IBO and WBA Super Heavyweight Championships of the world. With such a vast number of tickets sold for the clash Wembley Stadium’s boxing record was instantly smashed, while promoter Eddie Hearn has confirmed plans to extend the venue’s capacity are set to see attendance hit the 90,000 mark. Such a figure would see the fight stand as the biggest in British Boxing history. Total sales have beaten the previous Wembley record set by Carl Froch’s rematch with George Groves at Wembley in 2014. Joshua, 13-years younger than his opponent Klitschko, has won all 18 of his professional fights by knockout in a career which has seen a meteoric rise. Klitschko boasts a career of 64 wins, 53 of them inside the distance while losing only four times along the way. The big Ukrainian lost his titles in controversial fashion to Tyson Fury in November 2015. With the crunch showdown just over three months away, Joshua has been taking the opportunity to relax before the main grind of training really hikes up. The superstar has been spending the new year period over in Dubai, taking in the sun and enjoying the start of what he hopes will be a highly successful 2017. The Watford-born hitman recently enjoyed a day out at Abu Dhabi race track, proving that he has the speed to go alongside his world renowned power. Joshua put a high-powered Mercedes super car through its paces on the track, sharing his experience with his millions of social media followers.